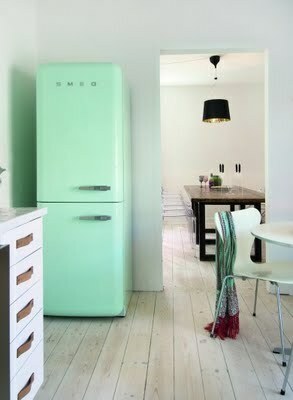 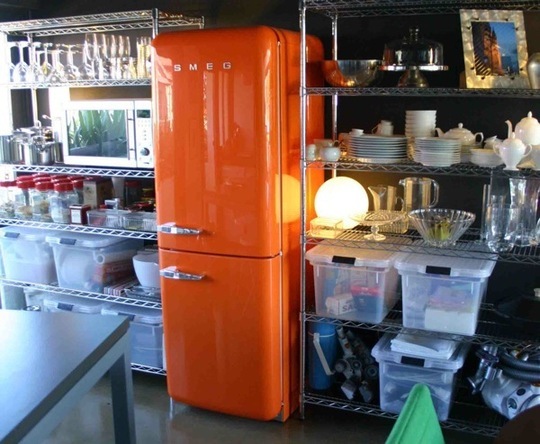 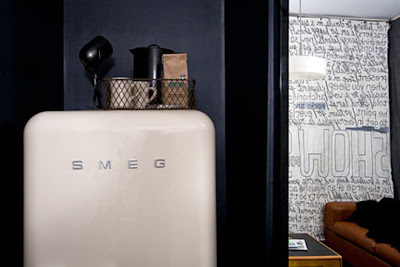 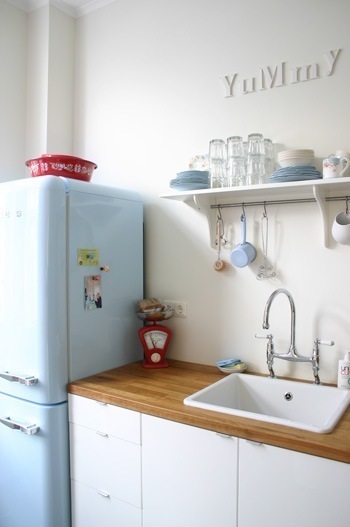 I keep seeing the Smeg refrigerators everywhere, and I can´t blame them, they are pretty! 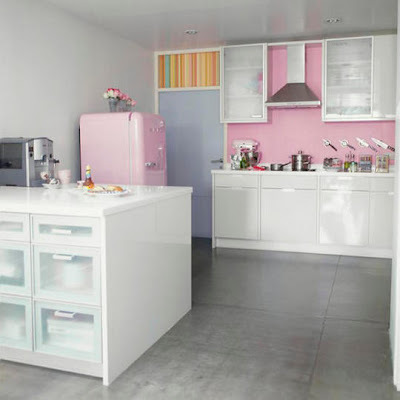 Their design fits every decor and the come in nice colors. The above one is my favorite. I can imagine it in my future beach house ( yeah I am an optimistic dreamer). 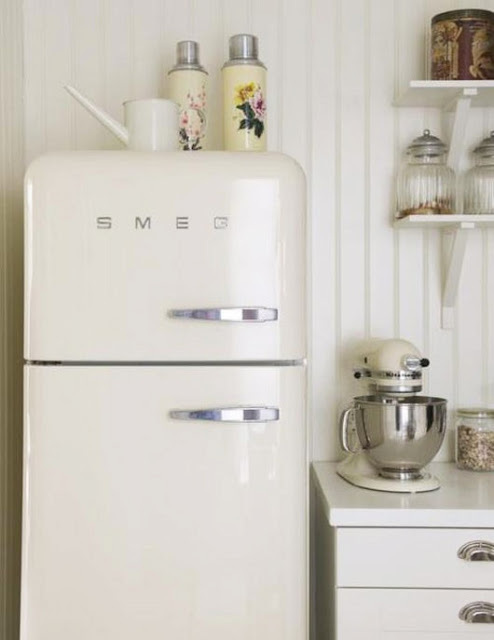 i remember i thought i wanted a smeg fridge...but unless i live in a small apartment, i dont think i'd ever get one.